If you or someone you know is struggling to overcome a heroin addiction, there are some effective ways to beat this habit. 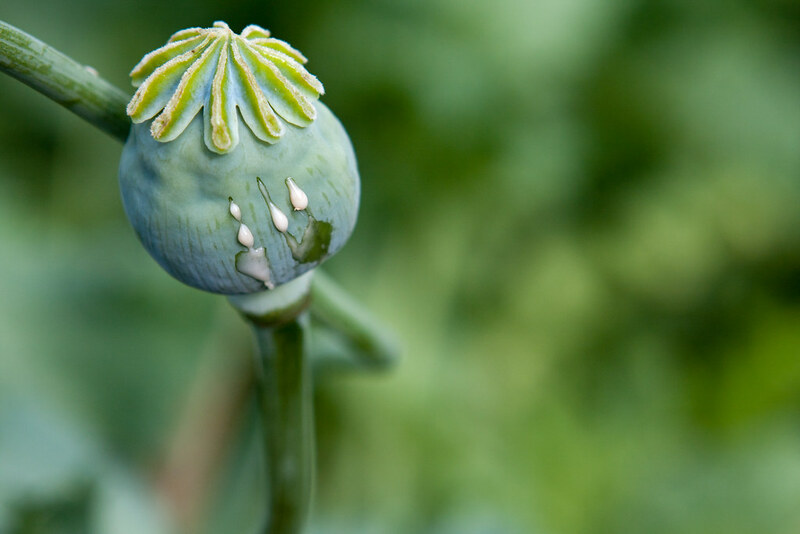 Some of the best methods to fighting a heroin addiction are natural and don’t require the use of medications that are known to have adverse side effects. Here are four natural and healthy ways to fight a heroin addiction. Taking the right supplements can help reduce heroin cravings and ease withdrawal symptoms. Valerian root extract is available in capsule form and is able to calm the body and relieve anxiety. Kratom is also great for minimizing cravings. Insomnia, a common withdrawal symptom, can be treated by taking melatonin supplements. Other supplements that can act as heroin replacements include passionflower, ginkgo biloba, and magnesium. Art therapy is one of the best ways to maintain a healthier mindset. By drawing, painting or sculpting, the mind is able to stay distracted from negative thoughts and avoid triggers that may bring about cravings to start using heroin again. Creating artwork can also help break patterns of destructive behaviors and boost self-confidence. There are art therapy directors who specialize in helping people who are battling addictions. Using art to keep your mind engaged in something naturally stimulating is a great way to break a bad habit. Many people discredit how helpful this sort of therapy can be. This type of therapy is incredibly helpful, especially if the patient learns how to play a musical instrument. Playing a musical instrument engages more areas of the brain at once more than any other activity. Scientists have studied and confirm this. This can help fight addiction and break bad habits because the brain is so stimulated in a state of learning, that the brain seeks after the activity instead of the sensation of a drug rushing through the veins. Many more people would be successful at kicking many bad habits if they would replace the behavior with music time instead. Some in-patient rehabilitation facilities rely on natural healing methods and don’t use a lot of pharmaceutical drugs to help people overcome their heroin addictions. Some of these facilities give patients access to natural treatments like acupuncture and massage therapy to try to reduce side effects and cravings and put the mind into a healthier state. Some companies, such as Brightside Clinic, know that group and individual therapy sessions are also included in many of these programs. Certain programs even include information on healthy nutrition that can be beneficial for beating a heroin habit. Even working out on a regular basis can offer an effective way to overcome a heroin addiction. According to the Chicago Tribune, exercise stimulates a reward chemical reaction in the body that is similar to when a person uses heroin. Stimulating this chemical reaction can make it easier to maintain sobriety by reducing the urge to abuse heroin. Fitness activities can also put the brain into a meditative state and block out harmful thoughts. Some of the best exercises to try include running, cycling and swimming. Beating a heroin addiction naturally is possible with the right tools and support. Learning how to overcome heroin the natural way can make the recovery process easier and ensure long-term sobriety.